Daniel Kullman moved to Illinois after attending the extremely rigorous music education programs in Virginia schools and is a 1997 graduate of HPHS in Highland Park, IL (he and Bitter Jester Music Festival Founder/Producer Nicolas DeGrazia met there on the first day of Marching Band Camp the summer before their freshman year). He continued playing clarinet throughout high school and went on to the University of Miami where he earned a Bachelor of Science in Film, a Bachelor of Science in Anthropology, and a minor in Art History. In 2003 Daniel joined Nicolas DeGrazia at Bitter Jester Studios and has been producing, writing, filming, and editing creative content ever since. 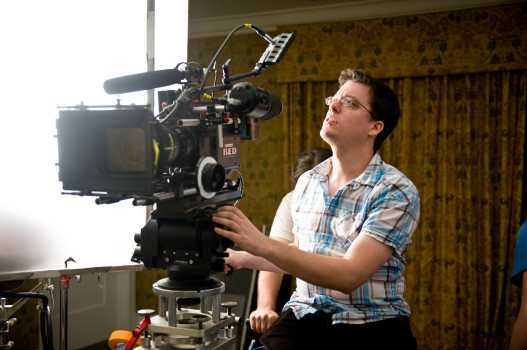 His primary focus is on cinematography and he has a diverse range of experience in scripted narrative, commercial, documentary, and corporate productions. His work has taken him to Angola, Cuba, England, and, most recently, Hong Kong, China. 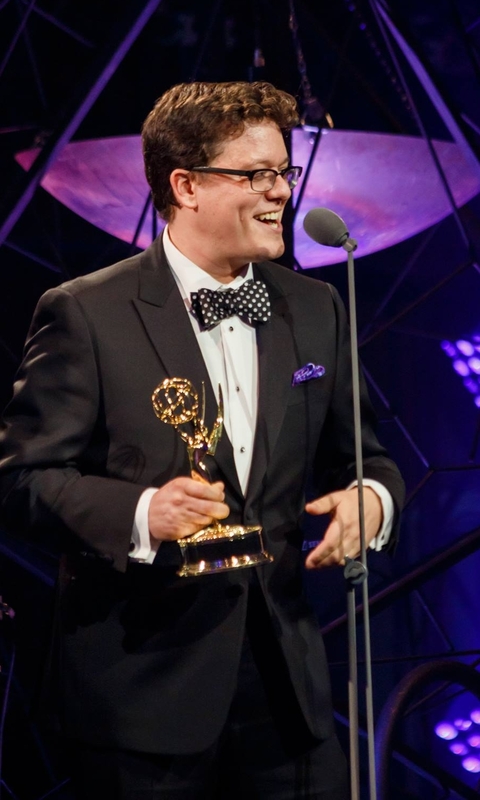 Daniel has won six Emmy awards for producing, writing, cinematography, and editing. His latest work has been seen on Bloomberg TV's Brilliant Ideas and the web series Easy Abby, which has 30 million aggregate views. Daniel has two young twin girls and lives just far enough north in Chicago to pretend he's not one of "those people."